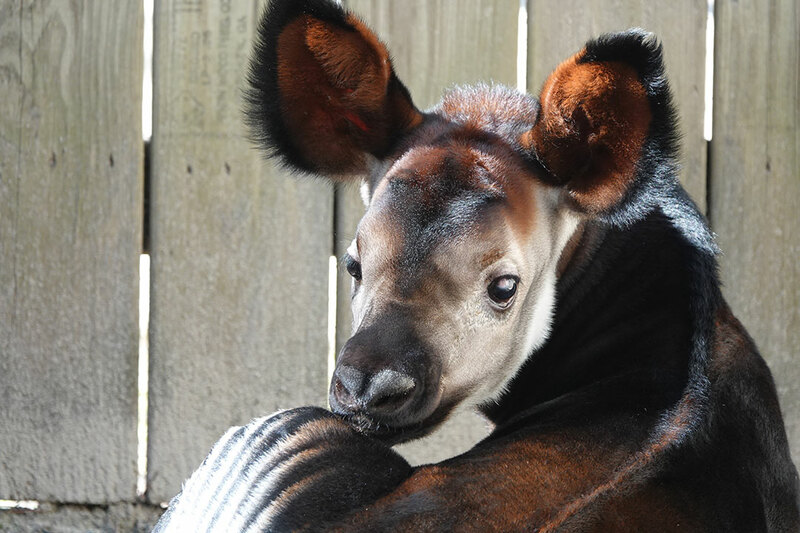 University of Florida veterinarians performed a keratectomy to correct a rare eye abnormality in an endangered okapi calf. Uveitis can be not only a confusing and frustrating diagnosis for owners, but also a sign of underlying, potentially zoonotic disease. This article provides an overview of essential information for assisting clients and protecting the veterinary team. The Hairy Eyeball: What’s Your Culprit? Ocular problems are often described as “red” and “irritated” eyes. Myriad problems can present as “red eye.” Commonly missed causes of red eye are irritants that arise from the eye itself. Surprisingly, in practice, it seems that the most common causes are not external irritants or trauma, but rather abnormal hairs arising from the eyelids or periocular region.